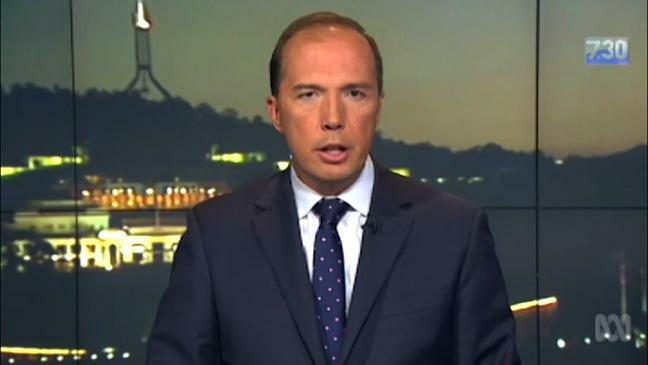 Minister for Immigration and the bookies favourite to play the role of Mr Potatohead in a live action movie based on the famous toy Peter Dutton, has today condemned a team of firefighters for putting out a house fire in inner-city Sydney. The Minister told The (un)Australian: “Look firefighters need to know their role and that is not to encourage fires, they’re preventative steps and timely action put out that fire and this now encourages more people to start fires, which is unacceptable. A spokesperson from the fire fighters association was reached for comment, however he was unable to speak as the minister had declared it an on water matter. Minister Dutton has asked that should the general public see or hear of a fire then, they are to call himself or Scott Morrison directly.